Black Mountain ‘Elixir’ Tea is a very special blend of more than 15 wild herbs and edible flowers carefully selected and hand-picked from high in the black mountains of southern Montenegro (Crna Gora). 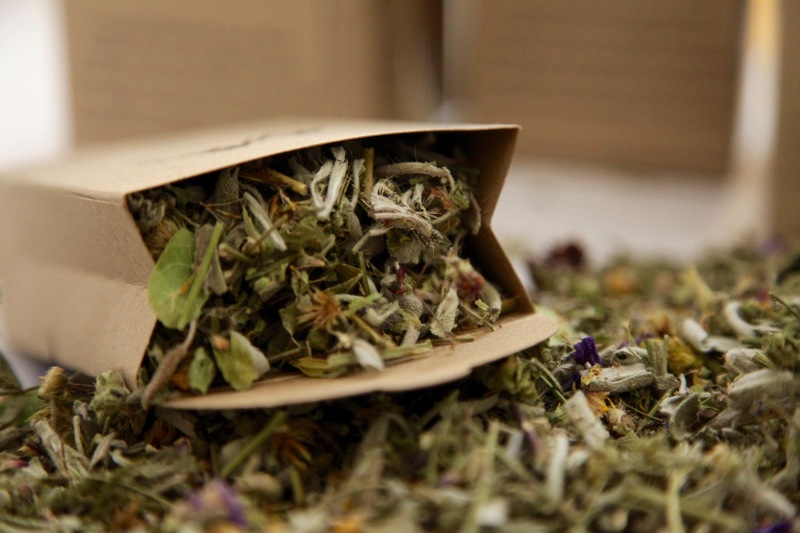 Each of the 15+ seasonal herbs is hand-picked, dried and carefully combined into the unique Black Mountain blend, to create a wonderfully flavoured herbal tea and maximise its unique health giving properties. 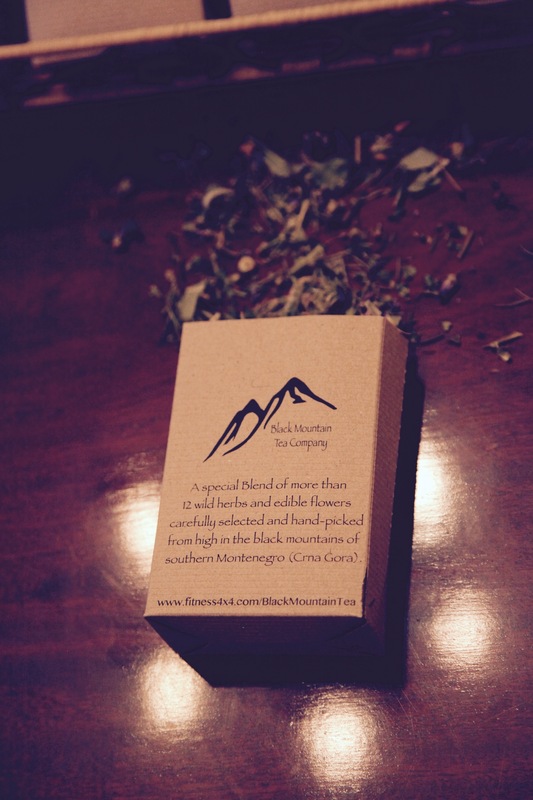 Each packet of Black Mountain will make up to 30 cups of elixir herbal tea. 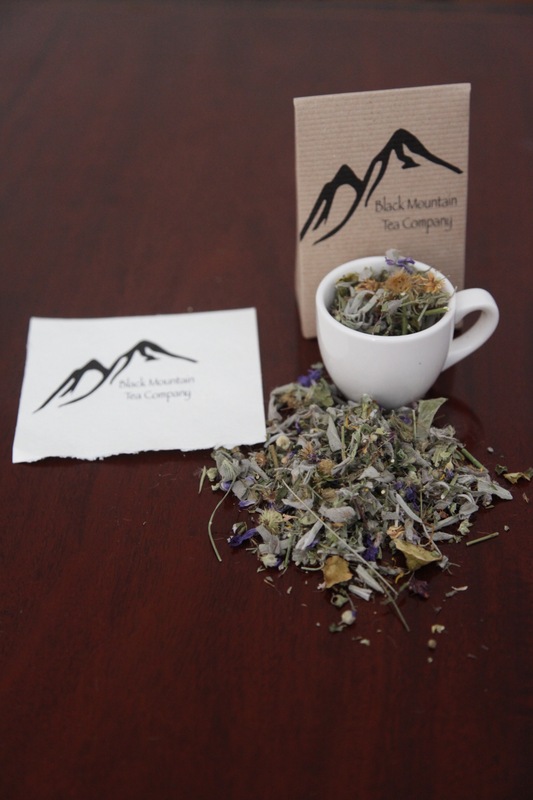 What is Black Mountain Tea? 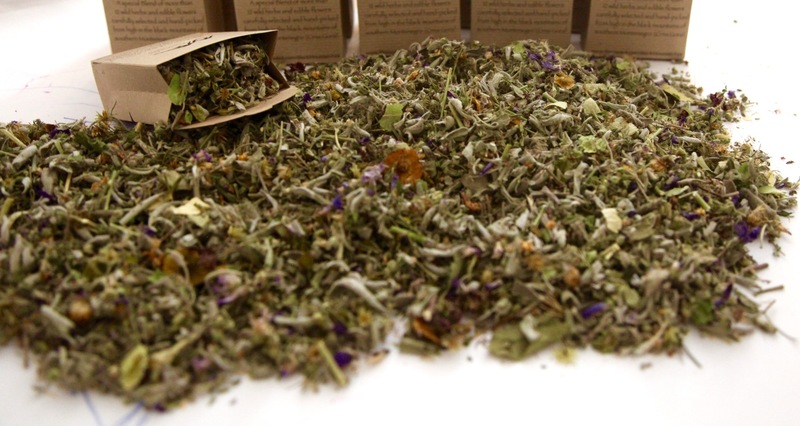 Each of the 15+ seasonal herbs is hand-picked, dried and carefully combined into the unique Black Mountain ‘Elixir’ blend to create a wonderfully flavoured herbal tea with unique health giving properties. The man behind the tea is 68 yr old Miloje Knezevic, who has been researching and collecting the herbs and flowers native to the Montenegrian Mountains for almost 40 years. In those years he has cultivated a passion for not only for making the highest quality herbal tea blends, but for learning and understanding the specific health benefits of each and every ingredient used in them. 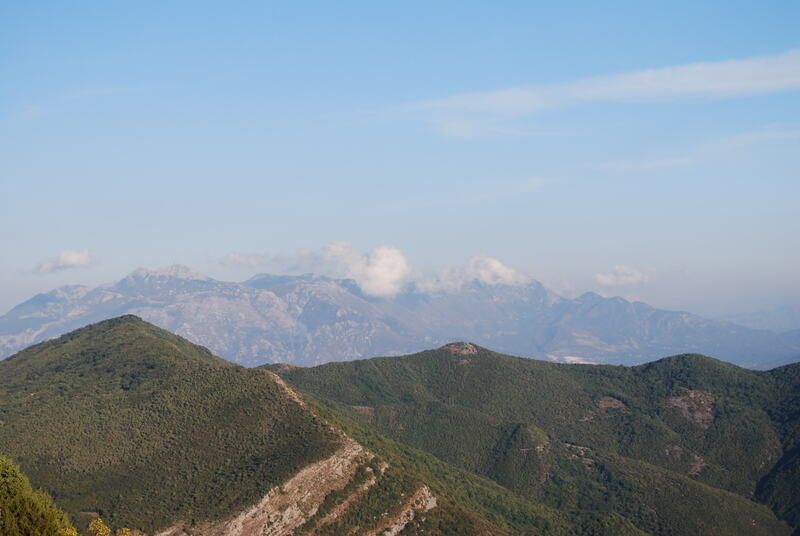 This desire also led him to want to discover the most pure and untouched wild harvests of each plant, which he found in the remote hills and mountains of his home country Montenegro – a highly mountainous and sparcely populated country, where natural springs have created mini oases of perfectly culvtivated herbs, far away from pollution or human interference, and with the riches of the vibrant soil, pure mountain spring water and consistent mediterranean sun. How to Enjoy Your Tea? A medium pinch of leaves (generous tea-spoon) is enough to make a nice cuppa for one or two. Cover the cup or leave the teapot with lid on, and let tea brew for at least 5minutes to get a full flavour. ICE TEA!? As an alternative to fruit juice or cordial, try preparing a triple quantity of B.M Tea, adding a little honey and then after brewing and cooling, leave to chill in a fully covered jug or closed bottle, to be enjoyed throughout the day. We have been drinking the tea and enjoying it very much! It tastes very different to the many other herbal teas I have tried. I have also been using the leaves twice for a second cup as there still seems to be plenty of flavour left, so it’s lasting longer than expected. I am an avid herbal tea drinker of any kind. 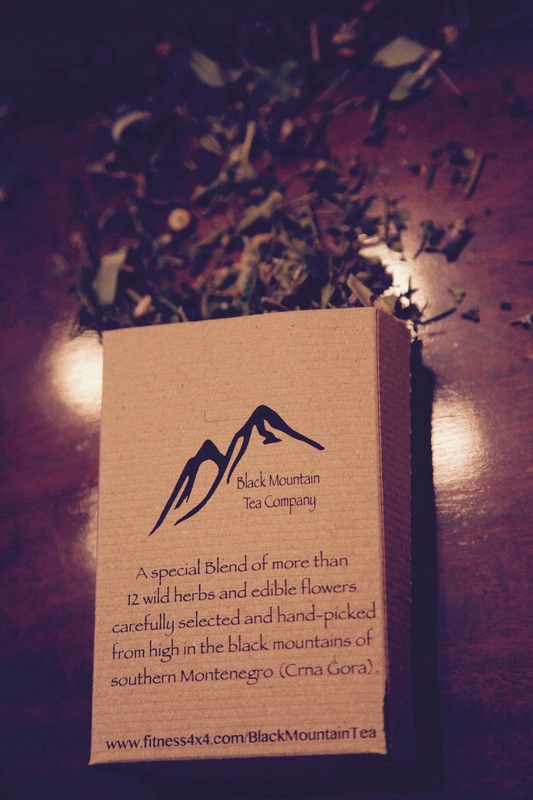 My husband introduced me to Black Mountain tea after tasting it at a HOP® event. 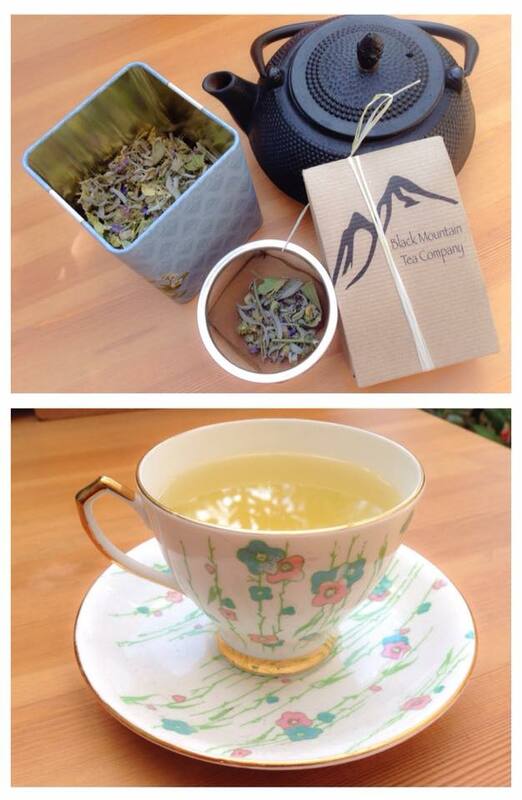 I find the tea to be wonderfully fragrant with a delicate floral flavour. It instantly feels soothing and ‘healthy’ when drinking it. I have also tried drinking it cold with a hint of honey, which was very nice but to be honest, I prefer it straight.. I think the honey over sweetened its delicate flavour. This is my new ‘end of day’ drink, in front of the TV on the sofa. I would definitely recommend Black Mountain tea! 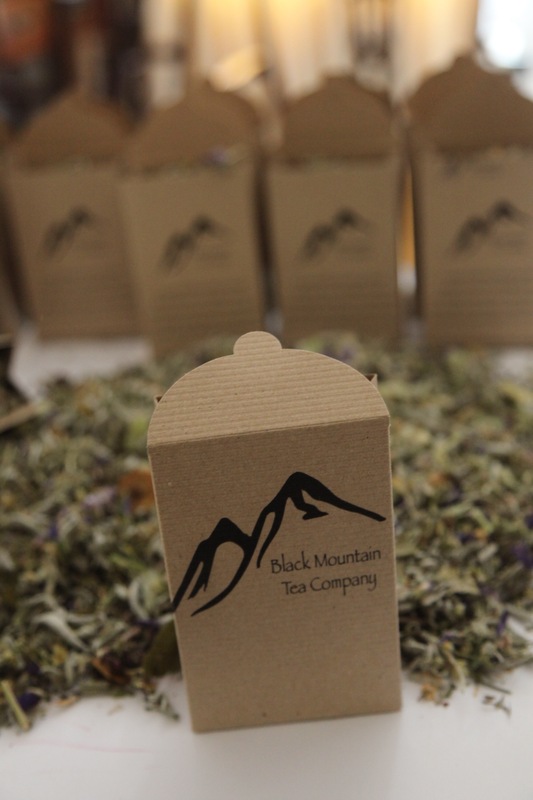 I first came across Black Mountain Tea whilst attending a training course being run by Rajko. I was instantly impressed by its distinctive delicate taste. I tend to drink it after a meal and find it a great aid to my digestion whilst being very refreshing, but it’s actually great to drink at any time. I have been buying the tea on a regular monthly basis so it’s always fresh, and although there is a vast variety of commercial tea brands on the market none of them in my opinion compare to Black Mountain Tea.